There’s no denying that they are adorable with their foxy look, but is Shiba Inu hypoallergenic? A friend of mine asked me this question a couple of weeks ago because she had the chance to adopt a Shiba Inu puppy. Unfortunately, her husband was allergic to dogs, and my friend was wondering about hypoallergenic dogs. So, if you’re in the same conundrum, you’ll find some useful information below. You shouldn’t take your allergies lightly. However, I see many cases where the owners blame the pets without confirming it with a test. And a lot of irresponsible owners use allergies as an excuse to get rid of a pet they don’t want. However, for those that love dogs, but are allergic I have one thing to say. Having an allergy to dogs doesn’t mean that you can’t have one. It’s just going to take some extra work on your part. 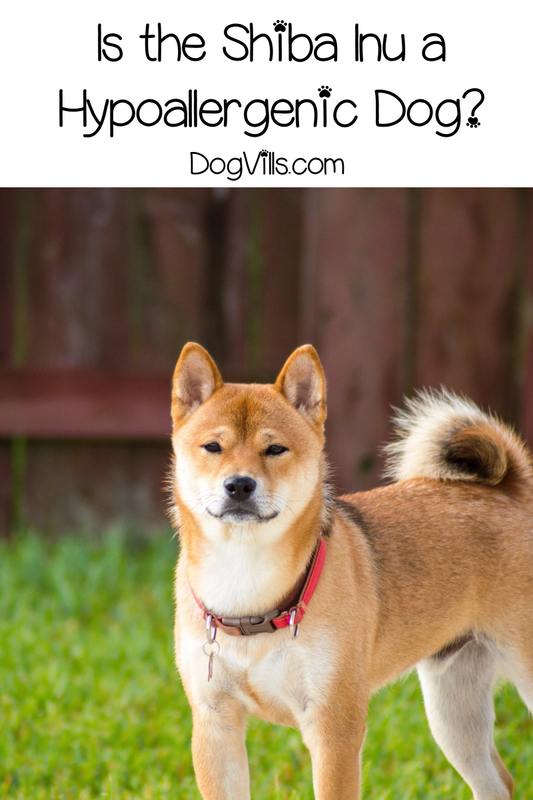 So, let’s see what causes allergy to dogs and how hypoallergenic the Shiba Inu is. Why are you allergic to your dog? Do you know what causes the allergy in people allergic to dogs? Most of you will probably say “fur” without even thinking about it. And you’d be wrong. You’re not allergic to dog fur. What you are allergic to is the dander and saliva because they contain proteins, which trigger the immune system. Dander is microscopic pieces of dead skin which your pet sheds. These tiny airborne particles can get anywhere, even in places where there are no dogs. What’s more, they remain embedded in carpets and furniture a long time after the pet is gone. But why do these flaky pieces cause so much trouble? Since they float in the air, you breathe them in, and they get into in the nose and lungs. In most people, they don’t cause problems, but people with allergies have a sensitive immune system. It doesn’t mean that the dog doesn’t shed dander at all and or that you won’t have an allergic reaction. All dogs, even hairless ones, shed dander. Instead, “hypoallergenic dogs” shed a small amount of fur and as a result, less dander. But, let’s get back to the Shiba Inu. Take a look at its magnificent coat! It’s a thick double one, which sheds all year round. So, I’m sorry to disappoint you, but the Shiba Inu is not hypoallergenic. 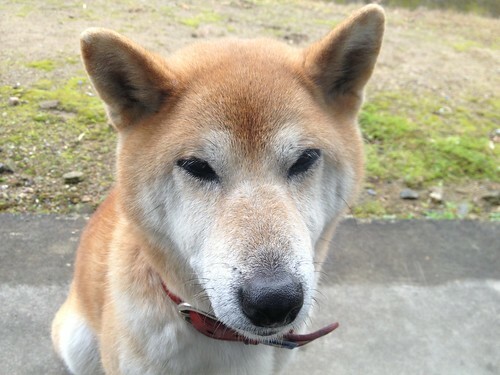 In fact, ask any Shiba Inu’s owner, and he’ll tell you that this adorable guy blows his coat twice a year. And by blowing, I mean that you’ll have to deal with a pile of fur enough to knit a sweater. What’s more, this heavy shedding continues for about a month. As you can imagine, if you’re severely allergic to dog’s dander, so much fur twice a year might be a “slight” problem. However, during the rest of the year, the Shiba Inu requires brushing once or twice a week, and it’s a very clean dog (almost like a cat) and odor-free. A study conducted in 2011 compared allergen levels in homes with hypoallergenic dogs and those with normal dogs. However, they couldn’t find a significant difference between the two. So, medically speaking, there are no hypoallergenic dogs. What can you do to manage your allergies? If you truly want to have a Shiba Inu for a pet, you still give a try despite your allergies. For starters, spend a little type in the company of this dog and see how you’re going to feel. Interestingly, even dogs from the same breed will shed a different amount of dander. Of course, if you have a severe allergic reaction, it might be for the best to try one of the “hypoallergenic” breeds. It’s also a good idea to find out exactly to what you’re allergic. Or is it the saliva and the urine? Because if it’s the second, it doesn’t matter if the dog is “hypoallergenic.” You’re still going to have an allergic reaction to it. Remove the carpeting to reduce the amount of collected allergens. Brush your dog daily wearing a mask or ask a non-allergic member of the family to do it. Restrict the dog’s access to your bedroom. Keep your clothes in the drawers. 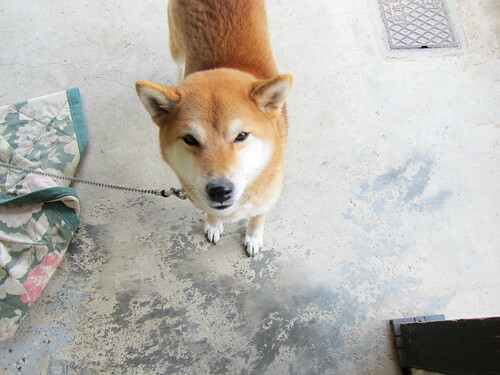 Shiba Inus might not be hypoallergenic, but they still make great companions, and you’d be lucky to have one as a pet. However, before you decide to adopt one, make sure that your allergy is under control. It will be a shame if you have to return this cute fur baby. 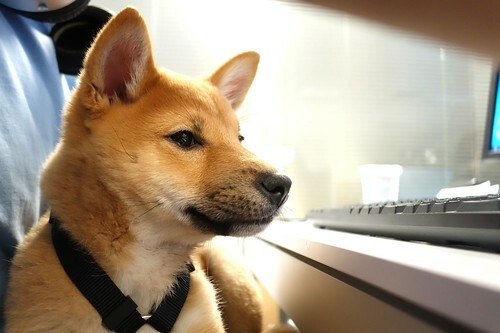 What do you think about the Shiba Inu? Would you consider it a hypoallergenic dog? Tell us what you think in the comment section.